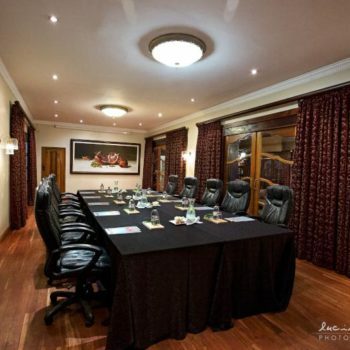 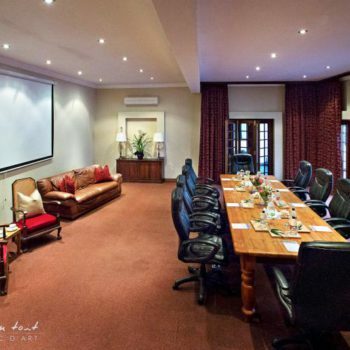 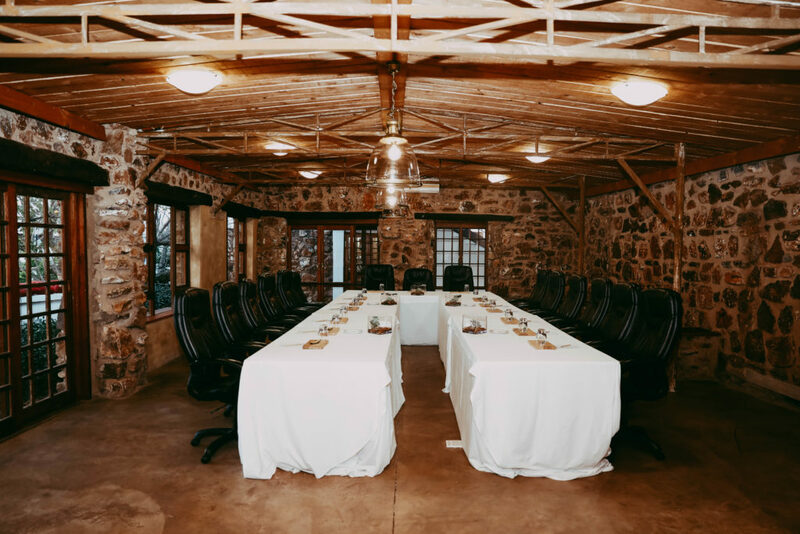 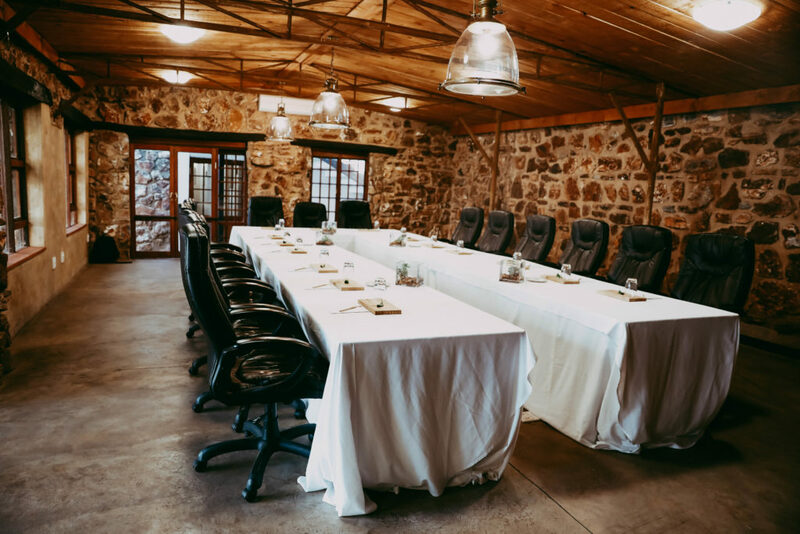 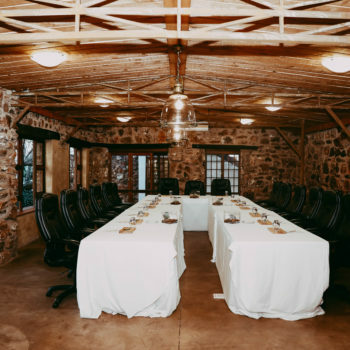 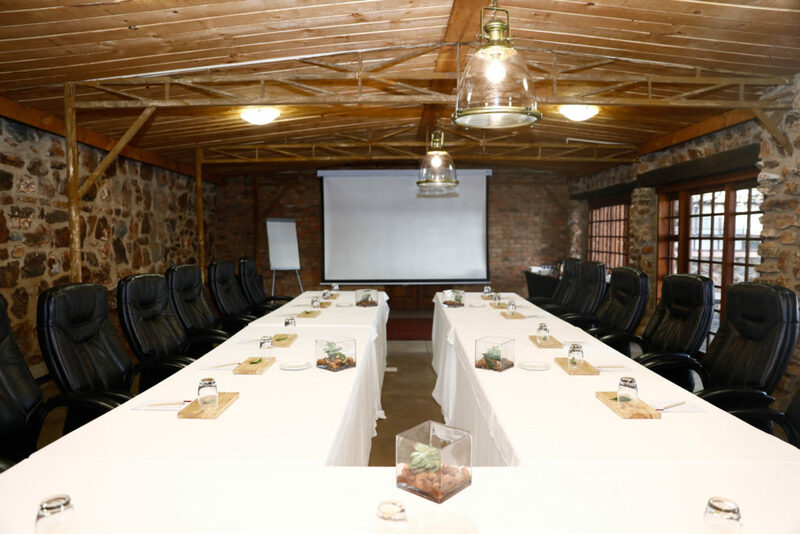 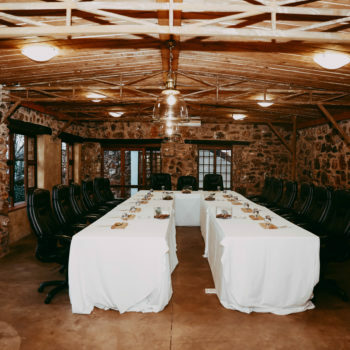 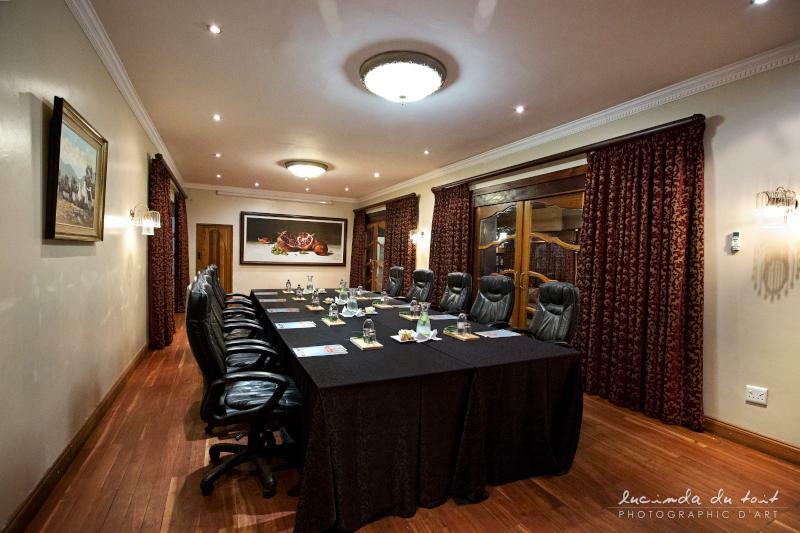 The discreet elegance, high levels of personal and technical service provide the ideal environment for hosting a successful meeting, function or conference. 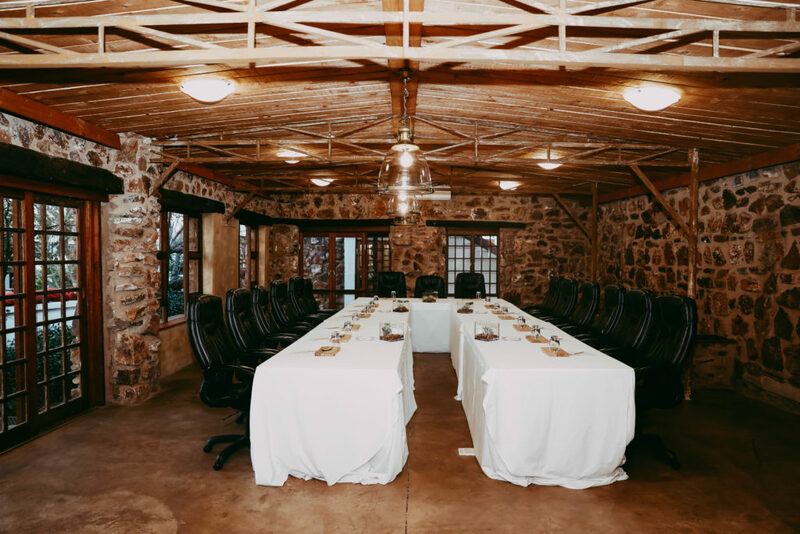 From first to last, multi-lingual, dedicated and professional staff, trained to anticipate your needs, are on hand to ensure the success of your event. 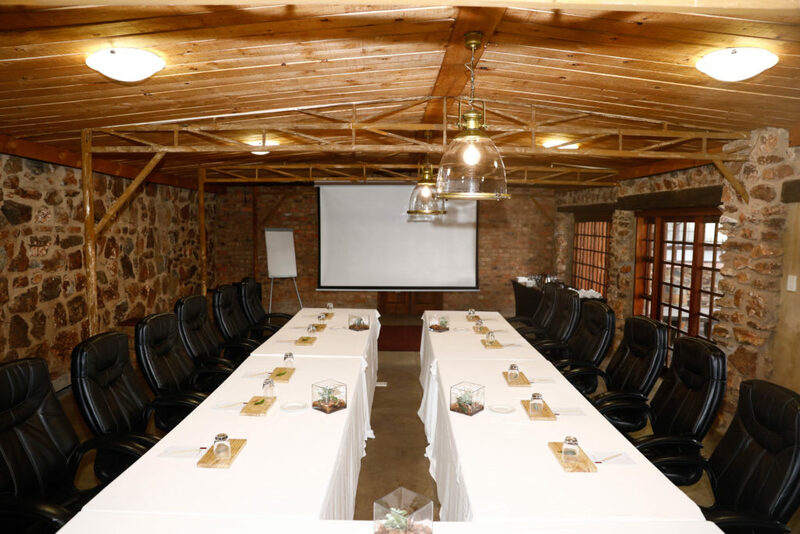 All-inclusive packages can be tailored to suit your conference or function, including AV equipment, refreshment breaks and accommodation. 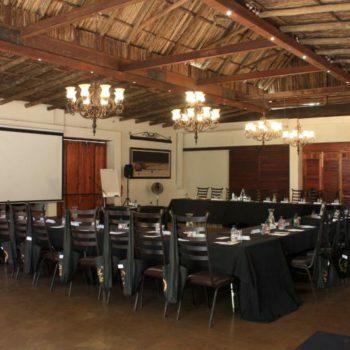 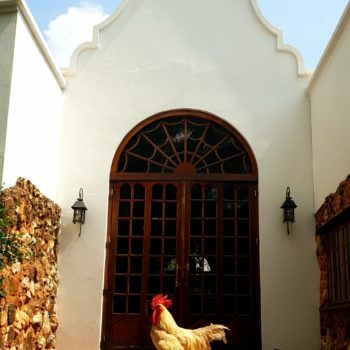 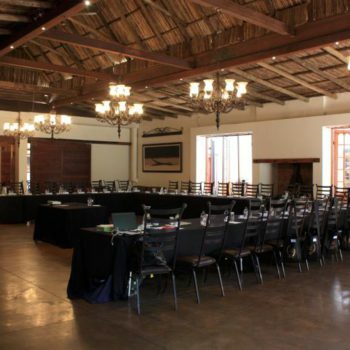 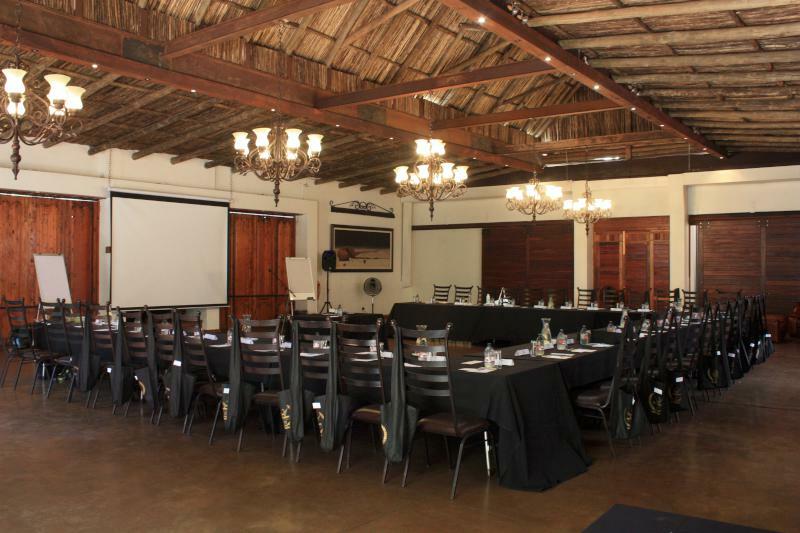 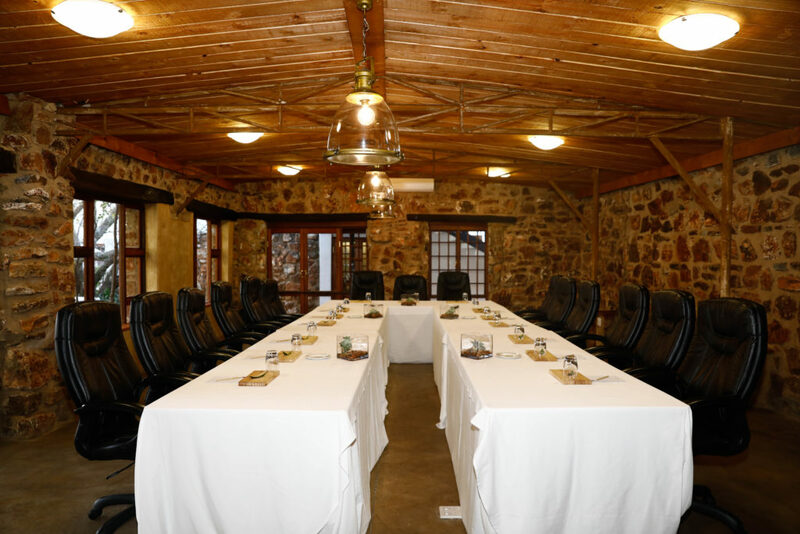 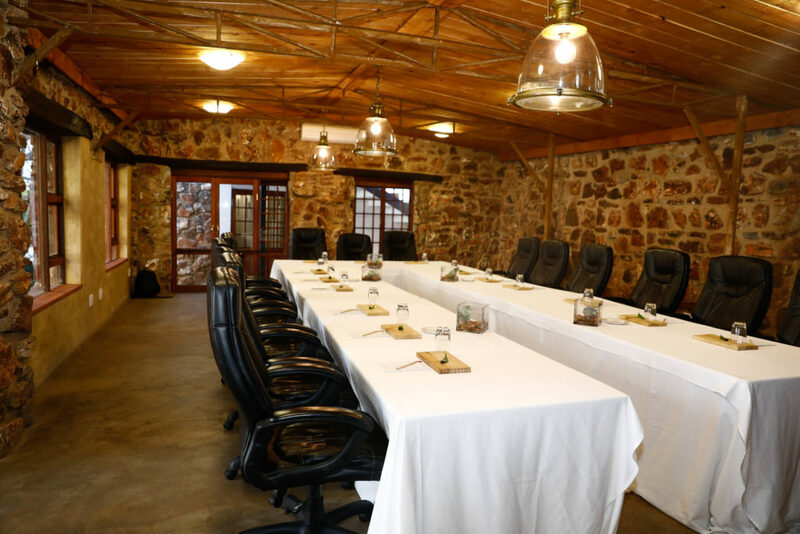 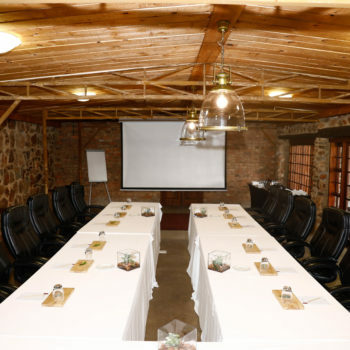 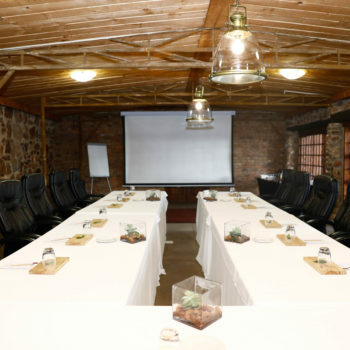 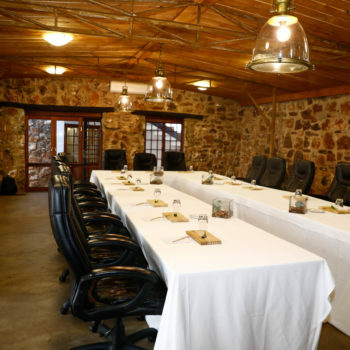 Rust-en-Vrede is ideal for large conferences, product launches or presentations for up to 400 delegates. 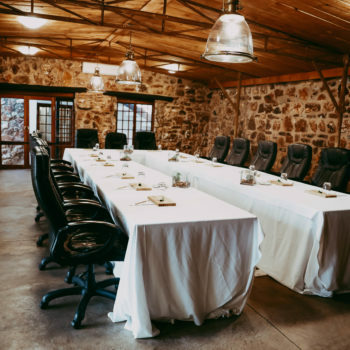 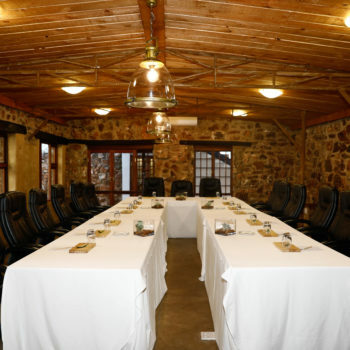 For smaller groups, Goedehoop and Vergenoeg holds from 2 up to 30 guests. 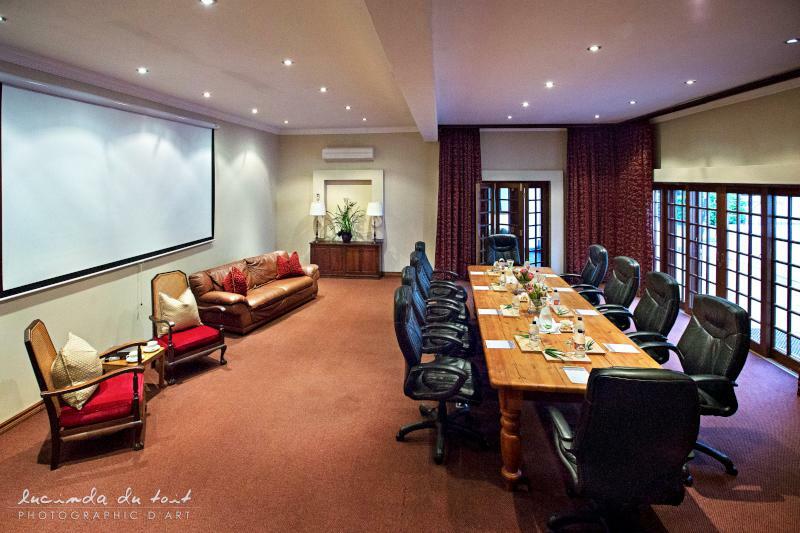 As well as providing exceptional views, the windows allow in ample natural light. 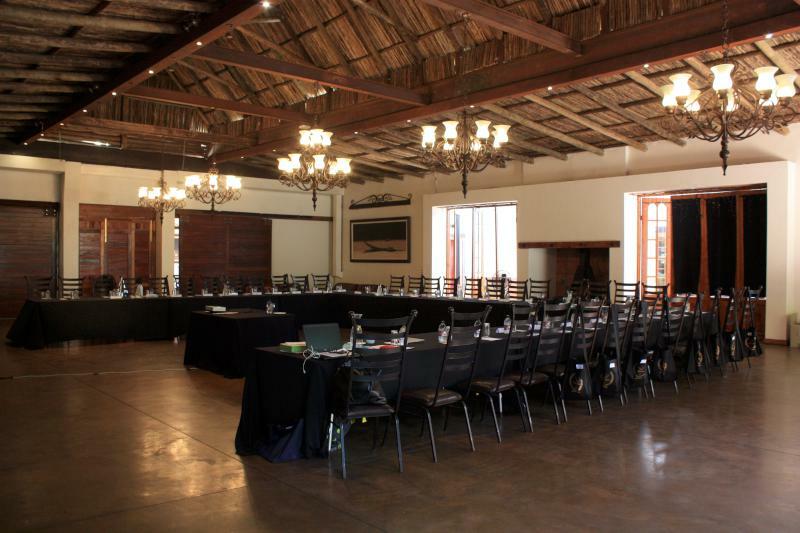 Our venues are also ideal for film shoots, product launches, annual functions and special events.